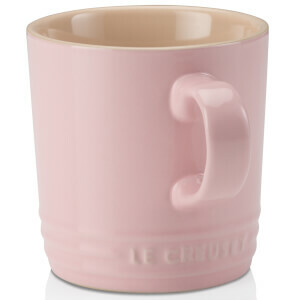 The Le Creuset mug is one you won’t want to share, so make sure you buy one for a friend too! 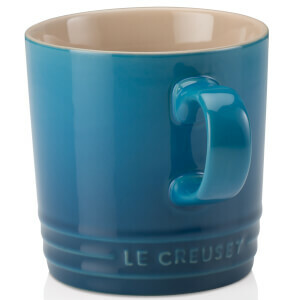 Incredibly stylish, it is available in a variety of Le Creuset colours and holds up to 350ml of liquid. With an easy grip handle, it is incredibly versatile - it can contain traditional hot and cold drinks, healthy breakfast smoothies, quick and convenient hot soups, or delicious desserts. 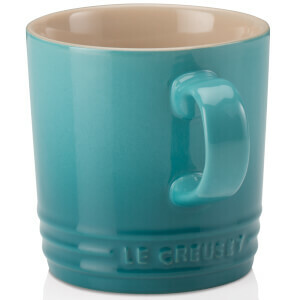 Le Creuset Stoneware comes with a 5-year guarantee and is oven, grill, microwave, freezer and dishwasher safe. 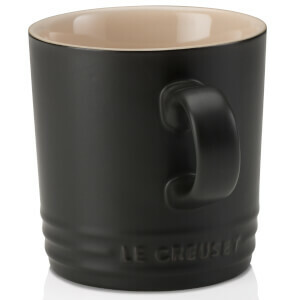 The purple mug arrived in good cond'n but a different shape then my others but close which was a little disappointing.